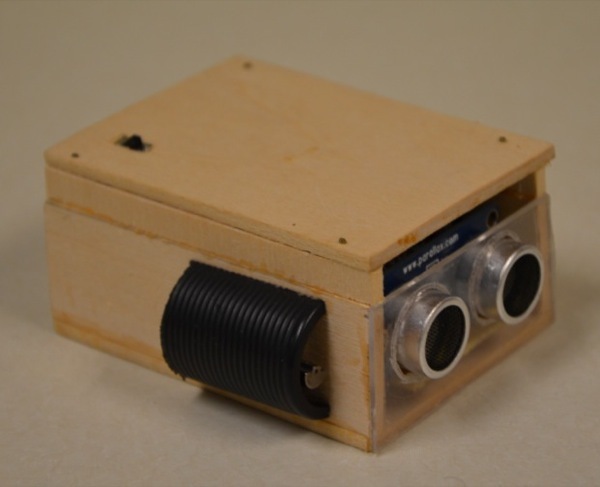 An Ultrasonic Eye For The Visually Impaired #ArduinoMicroMonday @arduino #arduino « Adafruit Industries – Makers, hackers, artists, designers and engineers! With this project I tried to translate inspiration from nature to augment human weakness.For this project I won appreciation in form of first prize in various competitions. Device currently uses Arduino Micro, Ping))) Ultrasonic sensor and vibrating motor. 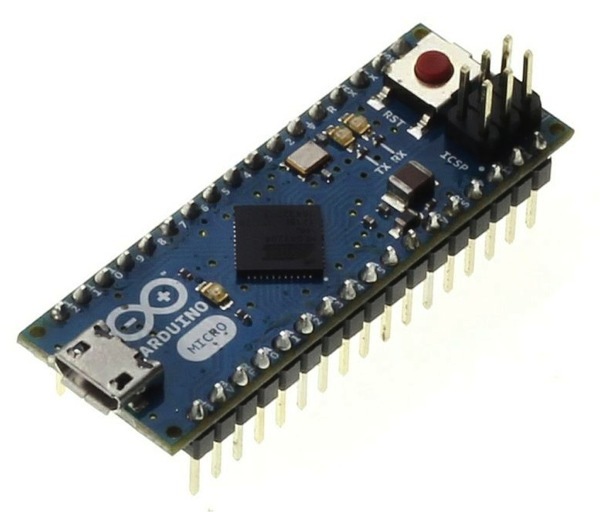 Micro-controller is used to measure the distance of the forth coming object by measuring time of flight of Ultrasonic waves emitted by Ping sensor. Depending on the distance, controller changes the vibration of the vibrating motors. Hence, if the distance is decreasing vibration of the motor increases and if distance increases vibration decreases. Reminds me of “Tacit” (Grathio Labs, circa 2011), the “haptic glove for the blind” prototype. Nifty!